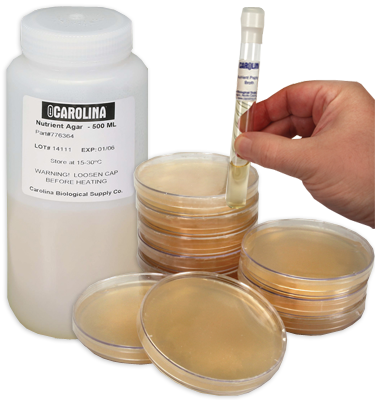 Collect and culture bacteria occurring in aqueous solutions. Sampler consists of plastic paddle supporting a 0.45-um filter bonded to an absorbent pad containing dehydrated nutrient medium in an enclosed plastic case. To activate, pour solution to be tested into the plastic case, insert paddle for 30 s, pour off solution, reinsert paddle, and incubate or store in warm area for 24 to 48 hr. The filter surface is grid-marked to permit counting. Comes complete with instructions.